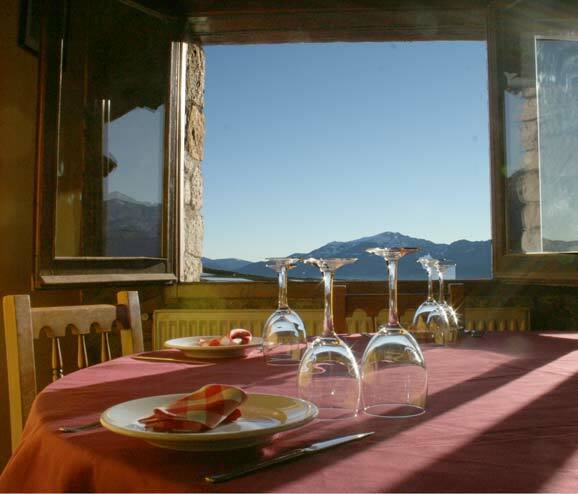 Welcome to Ca l’Abel, a mountain inn located in a little village in the Pyrenees called Lles de Cerdanya (1470m). It still preserves the features and also the calm of the way of life that people use to live in high mountain villages. If you’re looking for a natural area, for a bed and breakfast or if you just want to enjoy mountain sports here you will find it. Obviously if you only want to get the best out of our cuisine here you will find it too while you enjoy the spectacular views of the Cadi mountain range. We have home-cooked and seasonal food with vegetables of our own patch and local products too. 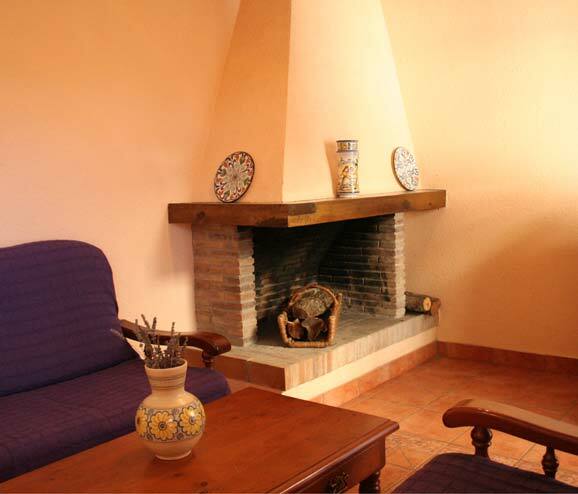 We have 7 rooms with bathroom and heating in each one, we also have a living room with TV and fireplace. There’s also a free Wi-Fi zone in all the installations of the inn. There’s a car park for our guests. 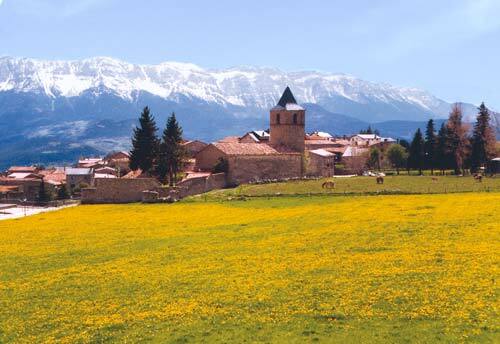 We are located between Alt Urgell and Cerdanya’s shires. Our environment offers a lot of activities to have fun.